Some quick housekeeping: There will be no Duolingo post next Sunday, as I’ll be visiting my sister in gray and rainy scenic upstate New York. I’ll post the month-to-date leaderboard when I’m back on Tuesday. With that out of the way, congrats to this week’s leader: PopeAlexander! 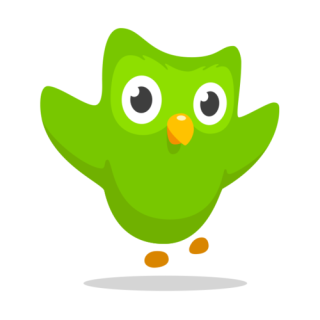 As usual: If you’re interested in participating, just follow me (MPFBonnet) on Duolingo and I’ll follow back! For everyone currently experiencing the same gross and rainy start to fall as we are in DC, stay dry! See you next Tuesday!